This week, ABC Education launches its first Media Literacy Week with a program that aims to equip people of all ages with the skills to sort truth from fiction in news and information. 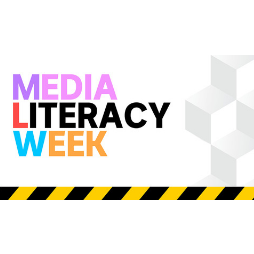 Media Literacy Week, to run from 10-16 September, utilises the knowledge, reach and cross-platform skills of Australia’s most trusted media organisation to help the community navigate the modern media landscape. It addresses issues ranging from bias and misinformation to the importance of public interest journalism. How equipped are you to navigate the news? Students: Take the ‘News Diet’ challenge! To celebrate Media Literacy Week, ABC Education invites secondary students from years 7-10 to enter a competition that helps them navigate and analyse the news! Teachers: Classroom activities, curriculum links and teacher resources for using the material on the media literacy site.